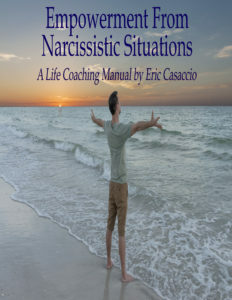 LA Talk Radio interviews Eric Casaccio alongside Greg Zaffuto again! Eric Casaccio returns to LA Talk Radio alongside acclaimed author Gregory Zaffuto with host Sheena Metal. 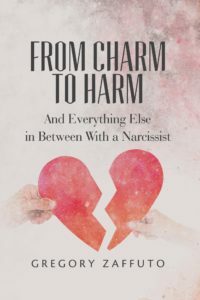 Together they discuss narcissistic situations, awareness, moving forward, Harvey Weinstein, forgiveness, the E-Book Empowerment From Narcissistic Situations, the book From Charm To Harm, and so much more!